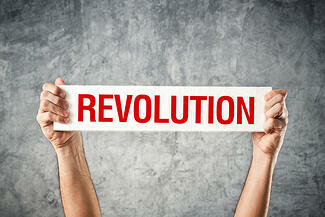 Are you ready for the EMV Revolution? EMV is coming to the U.S. and it will eventually be the preferred method to accept credit cards. EMV combined with point to point encryption and tokenization will put your business in the most secure position as possible in conjunction with the other published PCI best practice recommendations. Solupay can help you with all of these considerations. Solupay is a registered ISO of Wells Fargo Bank, N.A., Walnut Creek, CA. Solupay is a registered ISO/MSP of Fifth Third Bank.